The girl who would grow up to be Ioanna, Tsarista of Bulgaria, was born Princess Giovanna Elisabetta Antonia Romana Maria of Savoy on this day in 1907 in Rome. Giovanna’s father was King Victor Emmanuel III, who was Italy’s monarch through two world wars from 1900 until he abdicated in 1946 just as Italy was about to become a republic. Her mother was Queen Elena of Montenegro. At the age of 22, Princess Giovanna became Tsarista Ioanna - the last Tsarista - after marrying the Tsar of Bulgaria, Boris III, in the Basilica of St Francis in Assisi. It was the hope of the Italian royal family that the marriage would strengthen their relationship with the Balkan states. The marriage lasted until Boris’s death in 1943 at the age of just 49. The Tsar had fallen ill during a trip to Germany to discuss Bulgaria’s role in the Second World War as a member of the Axis bloc and there were suspicions that he was poisoned on the orders of Hitler. Bulgaria had agreed to join the Axis under the threat of invasion by the Germans, who wanted to use their territory to launch an attack on Greece, and was said to be appalled at Hitler's massacres of Jews. 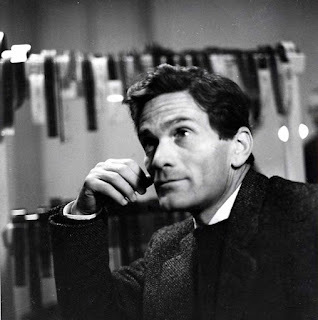 On two occasions he refused orders to deport Bulgarian Jews. Queen Ioanna herself intervened to obtain transit visas to enable a number of Jews to escape to Argentina. 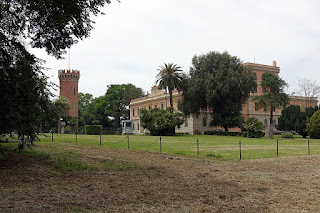 Princess Giovanna had been brought up in Rome at Villa Savoia, the former and present Villa Ada, set in a large area of parkland to the northeast of the city centre. A bright, intelligent girl with a love of music, she was given an education in literature, history and Latin. She learned to play the piano and the cello and spoke English and French. 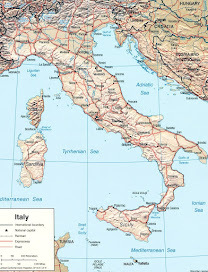 It was always her destiny to marry into a foreign royal family, which has been a tradition in the House of Savoy, going back to the former Kingdom of Piedmont-Sardinia. Indeed, Boris’ father, Tsar Ferdinand, had married a princess of the former royal houses of Parma and the Two-Sicilies. 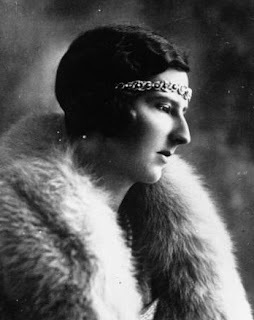 When she reached the age at which speculation over her future husband began, Princess Giovanna was linked with a number of foreign princes, although for a while she was seen in the company of the Marquis de Pinedo, a daring Italian aviator, with whom the princess led off two court balls of the 1927 season. He was also her guest in the royal box at the Davis Cup tennis matches later that year. 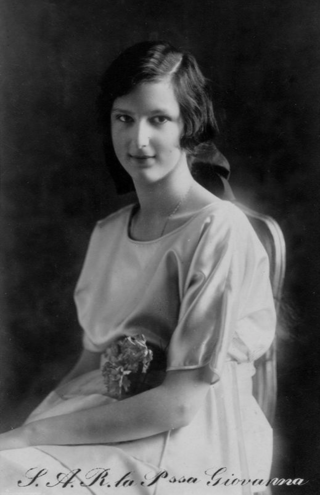 She had met Tsar Boris III for the first time in 1927 when he was touring Europe with his brother Prince Kyril. Romance blossomed later, after they attended the wedding in January 1930 of Princess Maria Jose of Belgium to Princess Giovanna’s brother Prince Umberto. It was after that meeting that plans were laid for them to be married. As with Tsar Ferdinand’s marriage, the match could only happen with an accommodation between the Eastern Orthodox Church of Bulgaria and the Roman Catholic Church of Italy. 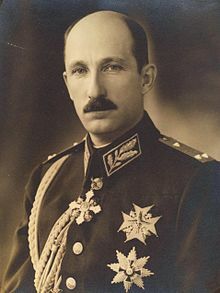 Negotiations were so difficult that at one point talks broke off entirely with Boris III declaring that he would remain a bachelor if he could not marry Princess Giovanna and the Princess vowing to enter a convent if she could not marry the Tsar. Eventually, Boris III promised that any future children be raised in the Catholic faith and Pope Pius XI granted approval. In the final negotiations, it had helped that Giovanna knew the Pope's Apostolic Visitor to Bulgaria, Archbishop Angelo Roncalli, the future Pope John XXIII. The Tsar and the Princess were married in Assisi on October 25, 1930. After the wedding breakfast, the couple travelled by train and yacht to Sofia, where the newlyweds stepped out on to a railway platform strewn with chrysanthemums. From there they proceeded to the city's cathedral for an Orthodox ceremony. 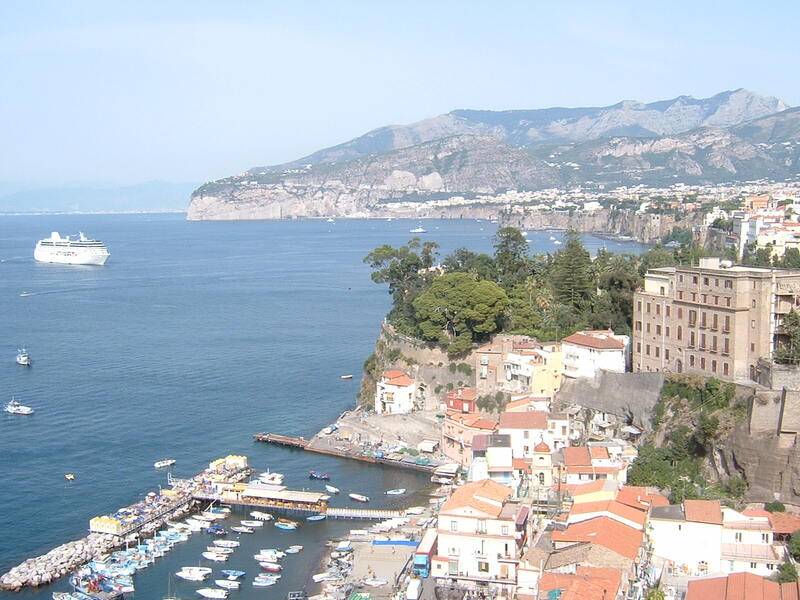 Despite the agreements reached before the wedding in Italy, the couple's two children, Marie-Louise, born in 1933, and Simeon, born in 1937, were baptized in the Eastern Orthodox church. Yet Giovanna was spared excommunication. After Boris’s death, Simeon became the new Tsar and a regency was established, led by his uncle Prince Kyril. Towards the end of the Second World War, however, Bulgaria was invaded by the Soviet Union. Prince Kyril was tried by a ‘people's court’ and subsequently executed. 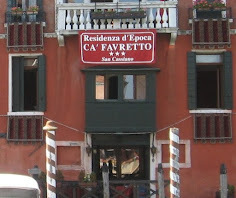 Giovanna and her son Simeon remained under house arrest until 1946, when the new Communist government gave them 48 hours to leave the country. They fled first to Alexandria in the Egypt, to join her father, Victor Emmanuel III, before moving on to Madrid. After Simeon married in 1962, Giovanna moved to Estoril, on the Portuguese Riviera, where would live for the rest of her life, close to the home of her brother, the exiled Italian king, Umberto II. After the collapse of the Soviet Union, she returned to Bulgaria in 1993, visiting the site of Boris's grave, which had been destroyed by the Communists, and attending the reburial of his heart, which had been found in the gardens of the former royal palace. Thousands of people turned out on the streets to greet her. Giovanna died in 2000. She is buried in the Communal Cemetery of Assisi, Italy. Simeon - who as Simeon II was the last Tsar of Bulgaria, albeit at the age of six - is now a businessman in Madrid. Giovanna’s daughter, Marie-Louise, lives in New Jersey. 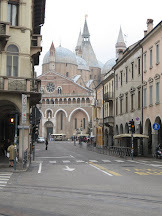 The Papal Basilica of Saint Francis of Assisi, where Tsarista Ioanna was married and is buried, is the mother church of the Franciscan Order. 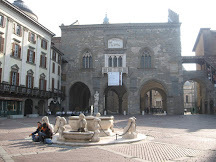 It can be found in Piazza Inferiore di San Francesco in Assisi. Built into the side of a hill, it consists of two churches, a lower Basilica and an upper Basilica, and a crypt that contains the remains of St Francis. 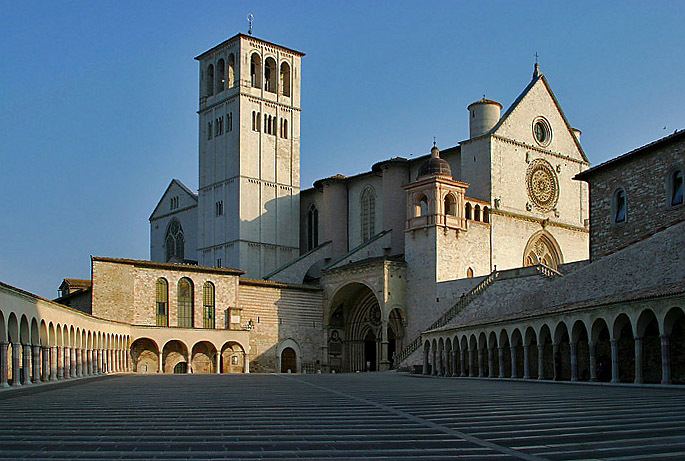 The Basilica is one of the most important places of Christian pilgrimage in Italy and has been designated a Unesco World Heritage site since 2000. The Villa Ada - formerly the Villa Savoia - is a 450 acres (1.8 km2) park in Rome, the second largest in the city after Villa Doria Pamphili, located in the northeastern part of the city. The park was bought in 1872 by King Victor Emmanuel II, who expanded and improved the main house, but his successor Umberto I preferred the Palazzo Quirinale as the royal residence and the villa was sold to Count Telfener, who named it to his wife Ada. Victor Emmanuel III bought it back in 1904 and the villa became a royal residence, with a change of name to Villa Savoia, until 1946. Nowadays, it houses the Egyptian Embassy. The various buildings in the park included the Villa Polissena, the Royal Stables, the Casino Pallavicini and the Temple of Flora. 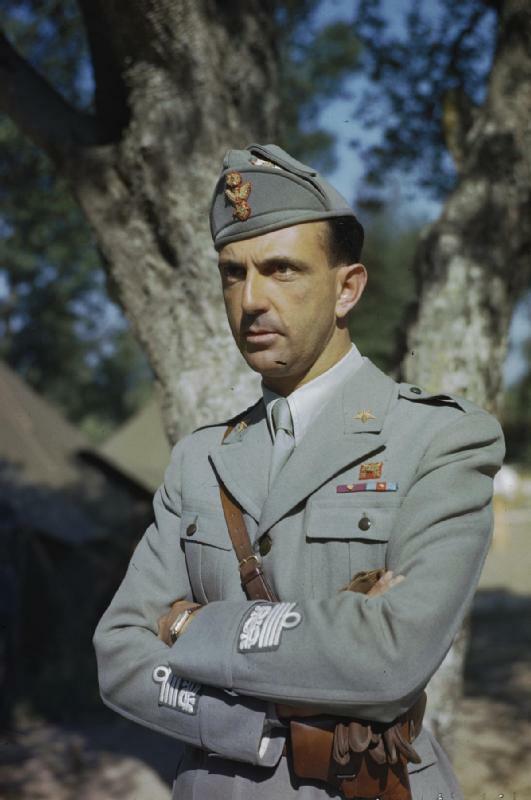 Victor Emmanuel III had a bunker built in the grounds as an air raid shelter, recently restored by the non-profit organisation, Roma Sotteranea, who organise tours.